Estonia is a country located in the Baltic region of Northern Europe. 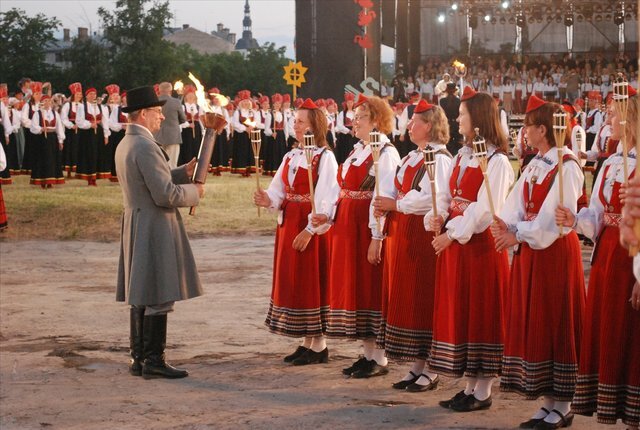 The official language is Estonian, and the largest city is Tallin. Below is a selection of the best resources for searching for an apartment in Estonia. KV: I really like how this site is laid out. Do a search on this site to see what is available. City 24: City 24 has a nice, clean interface with thousands of apartment options. 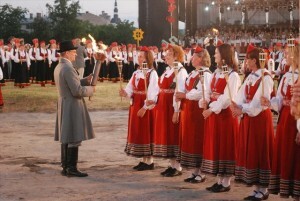 VisitEstonia.com: Great site for holiday rentals. MyHome.ee: MyHome.ee doesn’t have the most beautiful interface, but it still has a lot of listings. This is a good last resort if you’ve exhausted the sites above. There you have it. The best places for finding an apartment in Estonia. If you are interested in working in this country, be sure to check out my article on how to find a job in Estonia as a foreigner. If you are single and are looking to spice up your dating life, check out my reviews of the best dating sites in Estonia. Enjoy your stay!